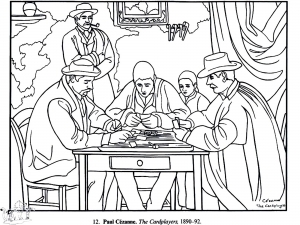 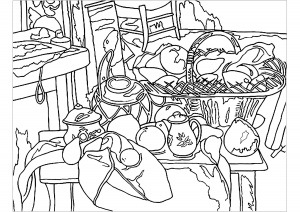 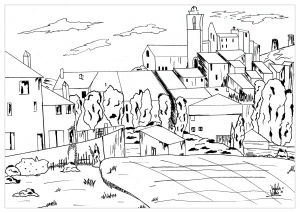 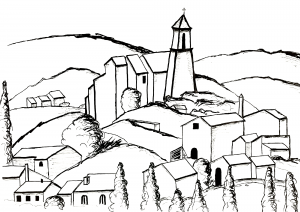 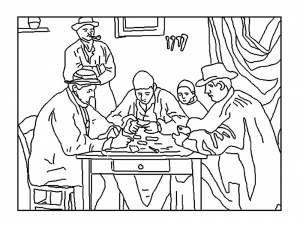 Discover simple coloring pages for kids inspired by the greatest works by Paul Cézanne (1839 - 1906). 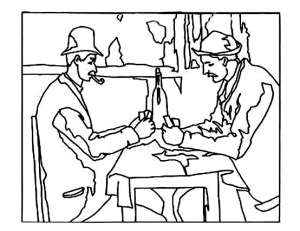 This French artist born in Aix, in France, paved the way for modern art, visually and conceptually, and linked Impressionism and later experimentation. 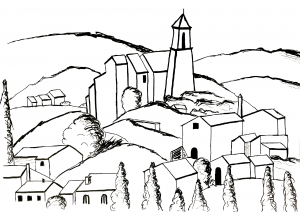 pulvinar efficitur. 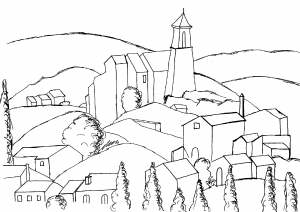 dictum libero ultricies Aliquam odio fringilla risus.